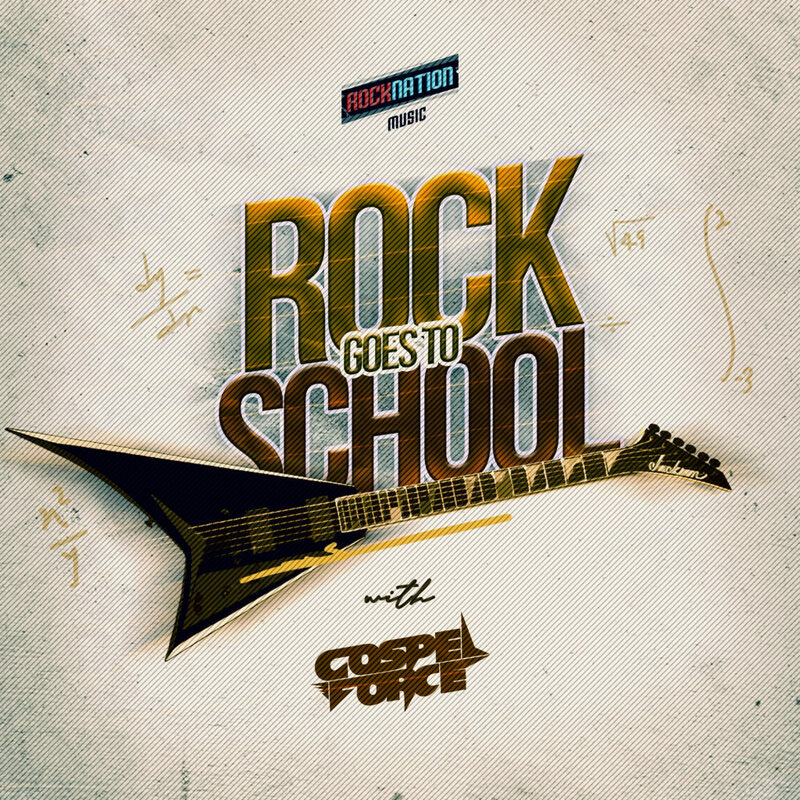 Your favorite energetic Christian rock band sets to begin Rock Goes To School (RGTS). Rock Goes To School will be the debut tertiary institution tour of the band as this will be evident in major schools all around Nigeria such as University of Lagos, Yaba College of Technology, University of Nigeria, University of Ilorin, Lagos State University and many more. Q: What did the band see to have made a motion to move this project? A: Well eeerr, to the glory of God, we have been to a couple of gatherings and we found out there are a lot of youths in higher institutions who do not have directions to fulfilling purpose and making a difference in their spheres of influence, also, a lot of them in schools are not living as good Christians or living in ways that please God. So we decided to setup an evangelism project with a different touch and swag, this way, we catch their attention and lead them in a life changing experience, of course it’s gonna be WILD and GLORIOUS. Part of why it’s tagged Rock Goes To School is if they can’t come to us, we will go to them. That’s the mission. Q: What partners will the band have to ensure a wider coverage for RGTS? A: As time goes, we’ll involve bigger brands and various religious institutions within the country, so we can expand beyond the horizon to reach out to more lives. Q: This is the debut tour, what should we expect from Gospel Force? A: Positive change, signs, miracles and unusual praises to God. It’s gonna be crazy. Q: Will the band be touring alone or there are other bands we need to look out for? A: Of course, we have brother bands around us and we’d love to have them in one or couple of other editions, for example the Unilag Edition will feature Rock of Ages Band. Q: What is the band doing if not touring? A: Focusing on new recorded songs and a couple of invitations to minister in churches around. Q: What other likely projects should we expect from RockNation? With the support of Sovereign Army Fellowship, UNILAG and other influential icons, the tour would be the first of many by a rock band. Expectations of young minds are beginning to grow wilder as they expect to see a major wave from the rock band, outstanding performances that will turn the hearts of many back to Christ. It’s not just a concert, it’s a salvation tour.